Japanese women who live in foreign countries after international marriage. This time, we report about Japanese wives in Chanrai ,Thailand, in Bodhgaya, India, in Danieden, Newzealand, and in Uganda, east Africa. Bodhgaya is famous place where Buddha got enlightenment. There is a Japanese wife who supports big family of 26 members by running hotels. In addition to the hotel, she is very busy to support her husband who runs a school and cable TV company. 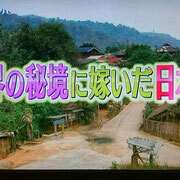 I was introduced third among 4 Japanese women living abroad in this program. 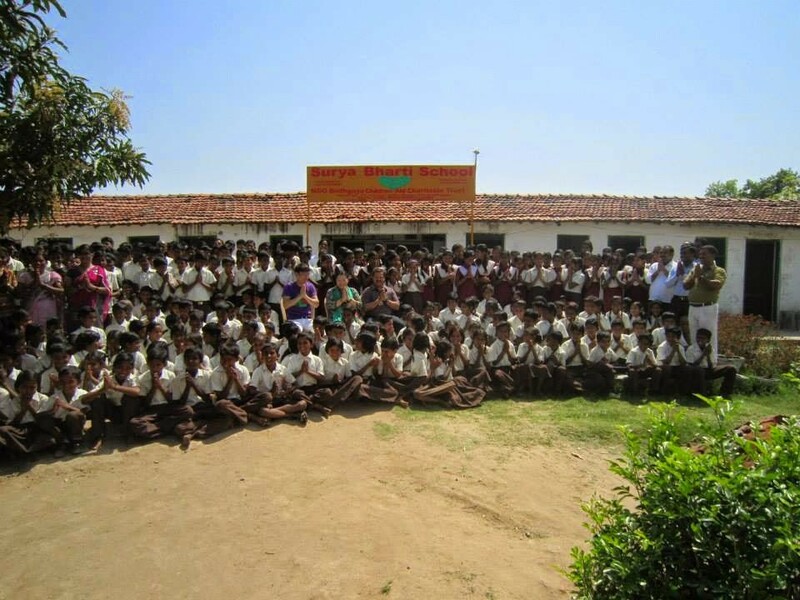 TV team visited to shoot Surya Bharti School. They gave Japanese writing methods for the students. Osarusan showed his fantastic writing in front of the students. 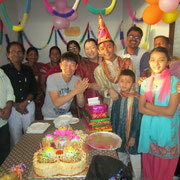 We had my elder son's birthday party. 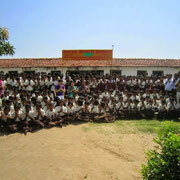 Osarusan also attended it to celebrate together. He played DS game with my second son when he had time. 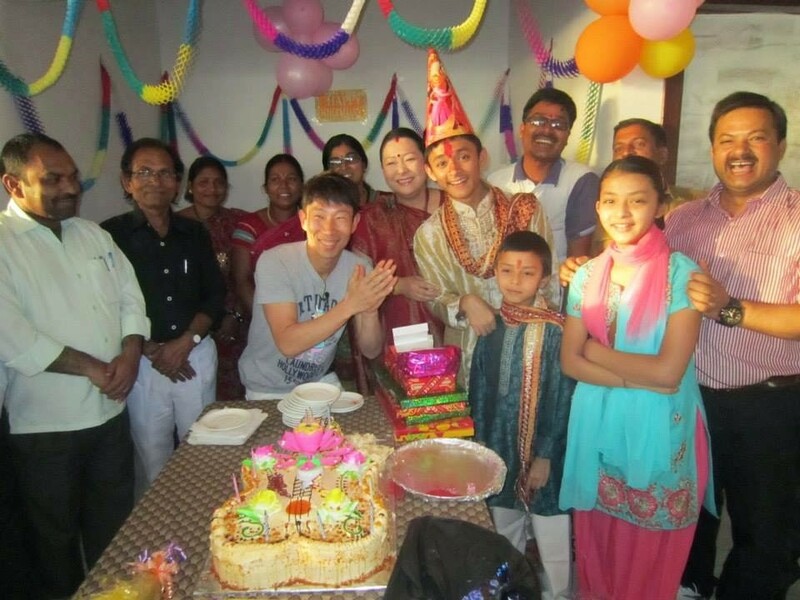 They visited our house in Delhi, house in Bodhgaya, and our hotels too.They filmed the party of opening celebration of Bodhgaya news channel. 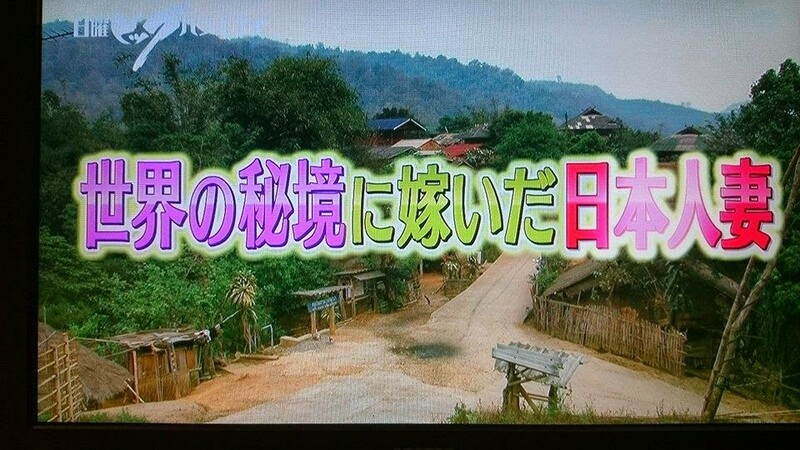 Osarusan appeared in the news program as a special guest! It was very fun shooting. We appreciate all the TV team and the reporter Osarusan. 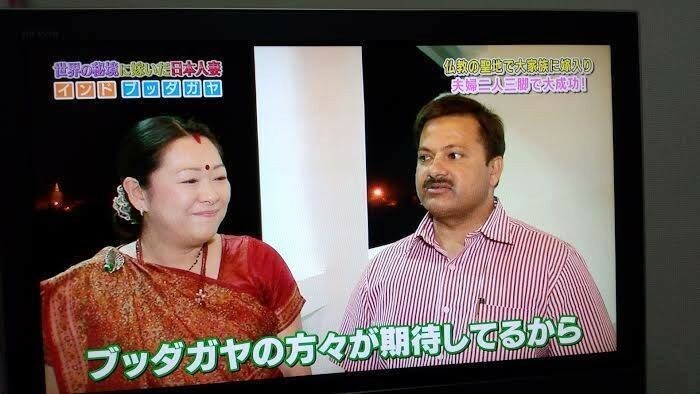 Actually the interview by Tokyo TV was second time. We had been interviewed in January 2002. The reporter was Ms. Megumi Ohigashi at that time. I was pregnant(of second daughter) this time, I was also pregnant(of elder daughter) last time. It is amazing that it was my pregnant time whenever I had gotten offer to interview. 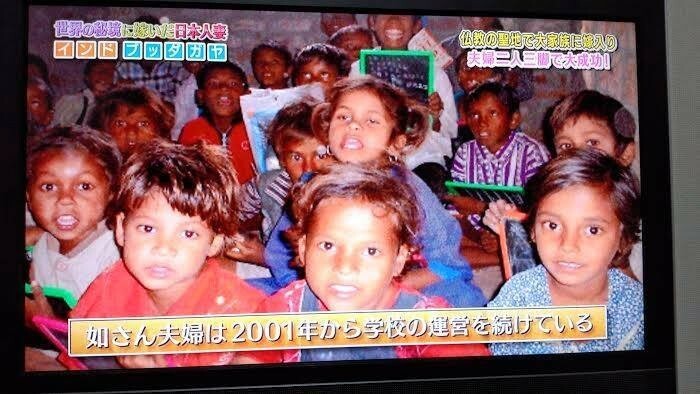 The program was broadcast not only Tokyo TV but also many local channel all over Japan. Thank you very much to everyone who watched it!